A dental hygienist is a member of the dental team. 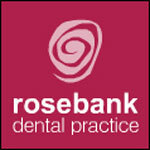 He/she works closely with a dentist in providing dental and oral health. 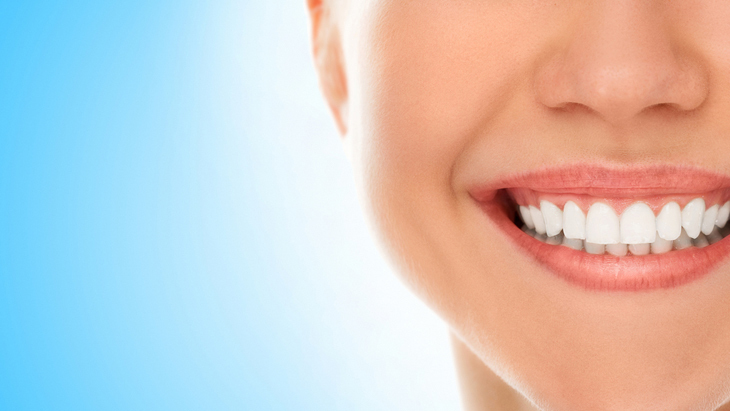 A hygienist’s main goal is to treat and prevent gum disease. He/she also ensures that patients are well educated on how to properly care for their teeth and gums. Hygienists normally work as part of a dental team in the dental practice.